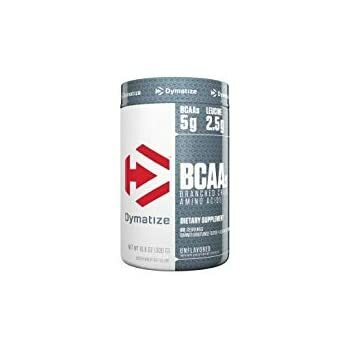 Amazon's Choice for "bcaa dymatize"
Ships from and sold by Game Gal. 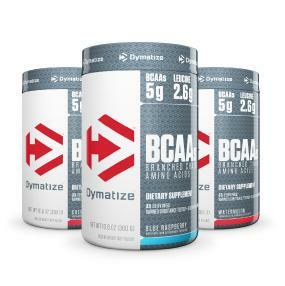 Dymatize products are formulated based on the latest science and put to the test in university studies and at elite professional training facilities. 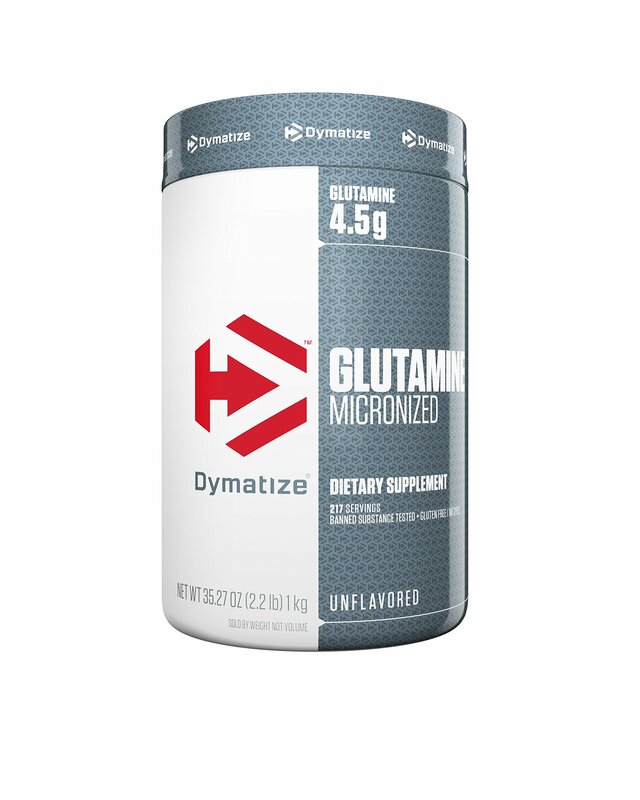 Dymatize products are manufactured in GMP and Sport Certified facilities, meaning that all ingredients and final products are rigorously tested and validated clean and safe. 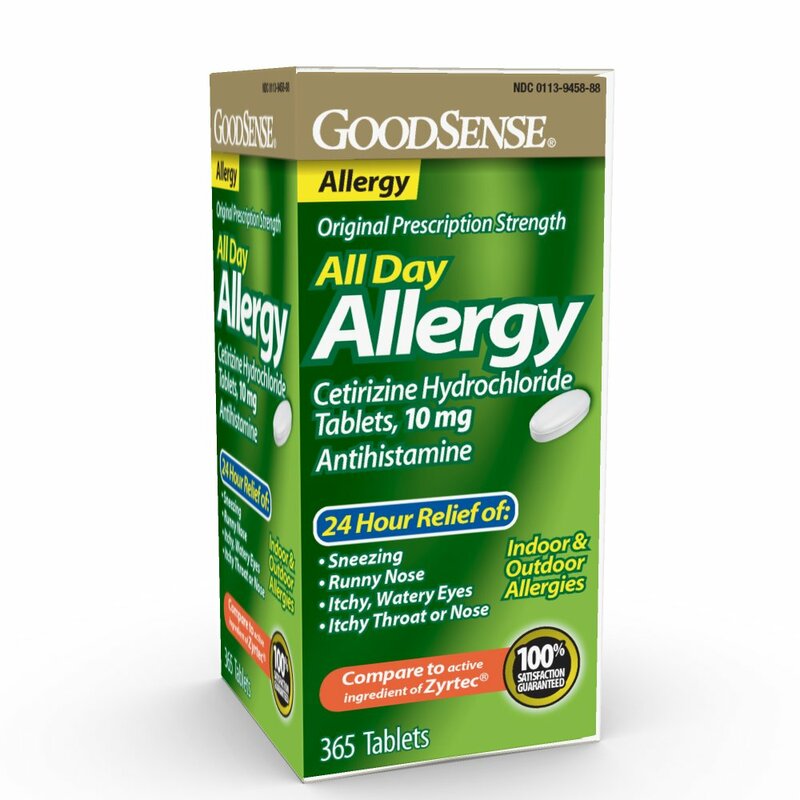 They are banned substance tested for athlete’s reassurance by Informed-Choice. 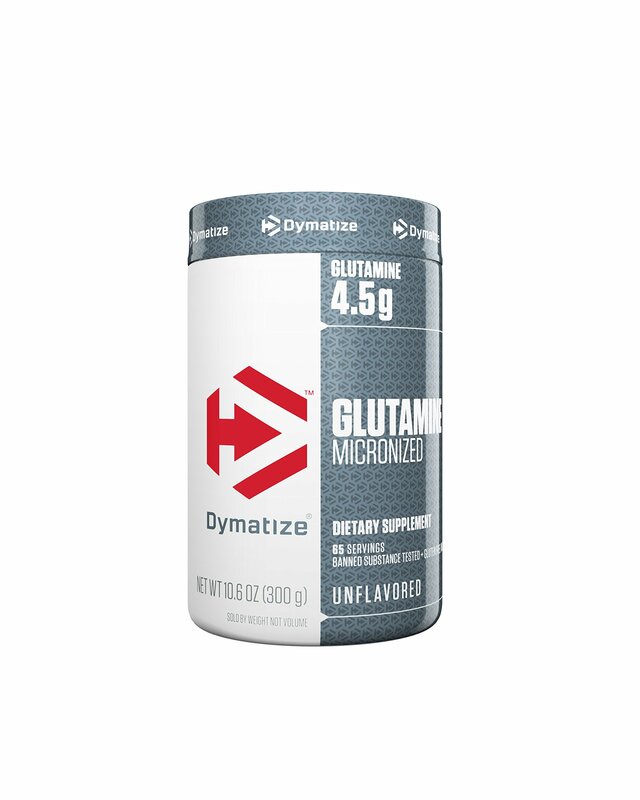 100% of the ingredients claimed on Dymatize labels are what is found in our products. Clean and tested. 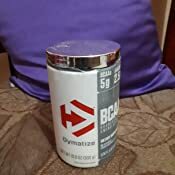 Dymatize products can always be trusted. Muscle support. Pure for fast absorption. Dymatize BCAAs provides over 5 grams of high-quality, free-form Branched Chain Amino Acids (BCAAs) namely L-Leucine, L-Isoleucine and L-Valine. BCAAs are important essential amino acids that are known to support muscle after serious workouts and during extended recovery. 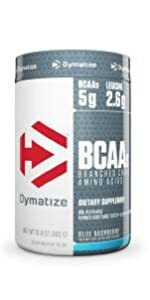 Dymatize BCAAs provides 5 grams of high-quality, free-form Branched Chain Amino Acids (BCAAs) namely L-Leucine, L-Isoleucine and L-Valine. BCAAs are important essential amino acids that are known to support muscle after serious workouts and during extended recovery. 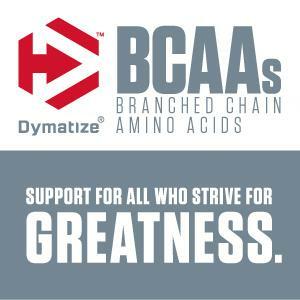 Known for quality and proven performance, Dymatize BCAAs are chosen by athletes and trainers worldwide. It mixes easily and can be enjoyed in a variety of delicious flavors. Dymatize BCAA Complex 5050 provides over 5 grams of the highest quality source of free form Branched Chain Amino Acids (BCAA), namely L-Leucine, L-Isoleucine and L-Valine. 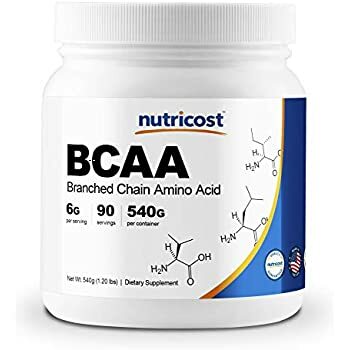 BCAAs are important essential amino acids that support optimal muscle protein synthesis (MPS) after serious training and during extended recovery. 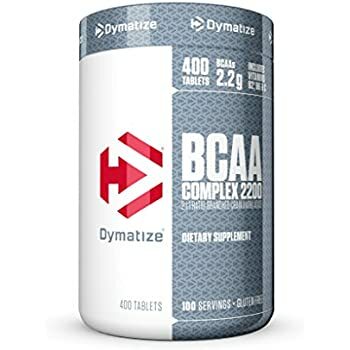 Dymatize BCAA Complex 5050 delivers L-Leucine, L-Isoleucine and L-Valine in a 2:1:1 ratio which is the same as in skeletal muscle and is ultra pure powder. 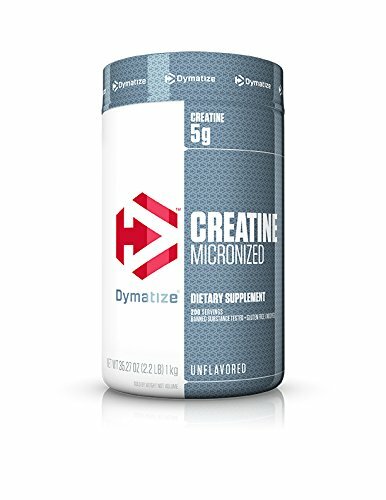 Dymatize products are used and trusted by athletes worldwide for their exceptional quality and because they are university proven and tested for banned substances by Informed Choice. 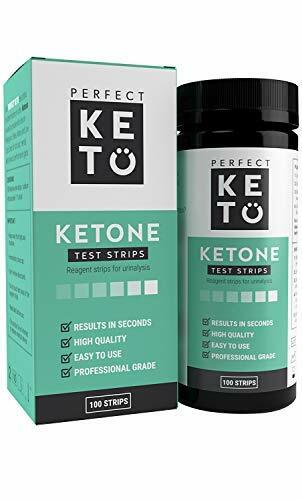 INDICATIONS= Used to supplement ones diet, exercise routine, sports, weightlifting, cycling, running, strength training, conditioning, football, soccer, rugby, basketball, tennis, general well being! To increase ones strength and endurance in their workouts, exercise program or during any sport related activities. 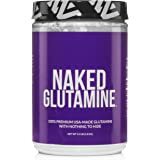 L-Leucine Amount Per Serving: : 2.5 g % Daily Value:*,L-Valine Amount Per Serving: : 1.25 g % Daily Value:*,L-Isoleucine Amount Per Serving: : 1.25 g % Daily Value:*,Other Ingredients Silicon dioxide. 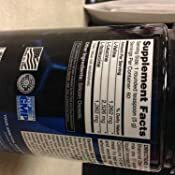 As a fast acting, easily digested branch chain amino acid dietary supplement, mix 1 rounded teaspoon with your favorite liquid beverage, protein shake or meal replacement. Consume 1-3 servings daily with or before each meal. For best results use as a part of a low-fat diet and exercise program and consume extra water whenever training. 5.0 out of 5 starsGreat taste & dissolves easily! 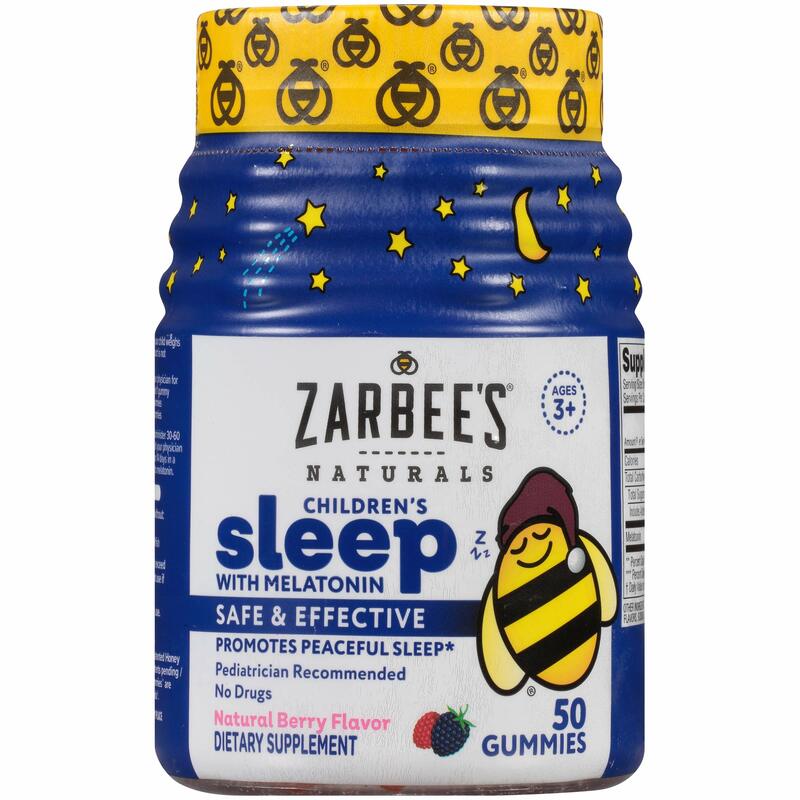 I love that this product does not have any additional caffeine or dyes. I can drink this during an afternoon or evening workout without having to worry about being awake all night long. It also gives me the endurance to continue pushing through a tough workout! I love that it is also working to preserve my hard-earned muscle mass on my rest days. This product dissolves easily in water and tastes delicious without being too sweet! 5.0 out of 5 starsFinally something that helps you gain strength! So happy I found this! The flavor is gross so I added flavor concentrate and it helps. But after only a few days of taking this I'm already adding weights to my weightlifting exercises and gaining strength! Very happy. Used to take USPLabs Modern BCAA in 2015, worked great with amazing muscle strength improvement. 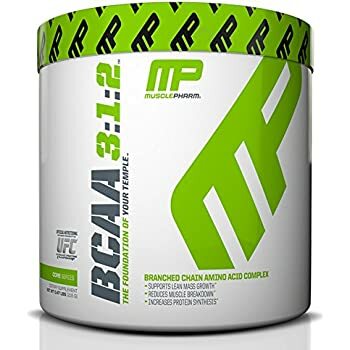 Then they discontinued it and replaced it with USPLabs Modern BCAA+, which worked great until I got a new batch, then I stopped gaining and instead lost muscle! Tried Scivation Xtend BCAA and although I didn't lose strength, I didn't gain any either. Except for the flavor, this is perfect! 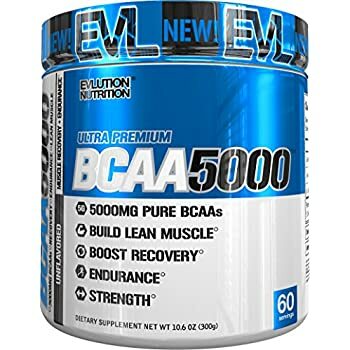 This is good, quality BCAA powder from a good reputable manufacturer. And this is a lot for your money - a much more economical way to get your BCAAs instead of tablets/capsules. The only drawback is that it does not mix easily. It takes a long time or a lot of stirring/shaking to get it mixed, and even then it doesn't completely dissolve. It's best to mix in juice or another acidic beverage - mixing in water, milk, etc will just frustrate you. Often I just pour a couple of tsp in my mouth dry and then wash it down with some juice, green tea, or something like that. Still a good product that I'll buy again unless I find a better mixing, equally priced BCAA powder. 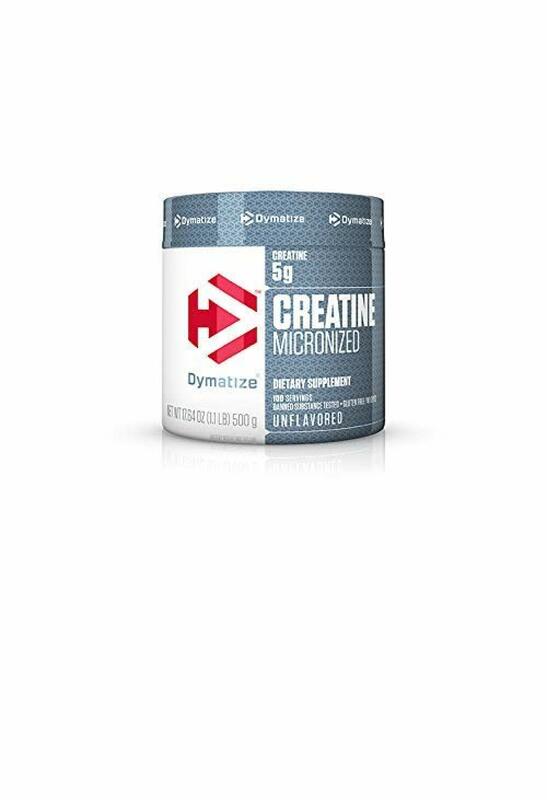 3.0 out of 5 starsLiked it, until I got a bad batch and Dymatize didn't take enough action to alleviate my concerns. I had been using this products for almost two years. I always mixed it with green tea and it taste'd semi-ok. It mixed semi-ok too. Did it work? I have no idea. 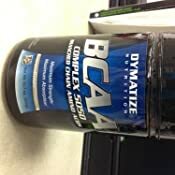 I think it added BCAAs to my diet the same as any other product. Recently I got a bottle manufactured in June 2014 and expires June 2015. The outer seal was intact, but the inner seal was dislodged a bit. 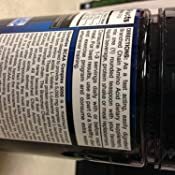 This isn't the first time I've seen this with supplement products. Usually happens when opening the lid. When I mixed it, I noticed it smelled horrible. 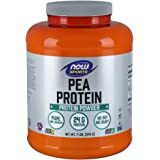 I had been using Bulk Supplements for the past month as a trial, so thought maybe it was just not use to it. It tasted horrible, but I drank two servings. I let my wife try it, and she thought it was horrible too. I got another (exp Feb 2015) from a different merchant to compare, and it was fine. Fearing I was going to get sick, I called Dymatize. They logged my complaint, personal information, and the lot code. They said somebody may contact me to send me a replacement along with a shipping label to send the bad product back for testing. Nobody ever contacted me. When something like that happens, the consumer wants to feel like they're important enough to the manufacturer to take action. I can't say whether I will continue using this product. My trainer recommended this for muscle repair. Hold your breath when scooping (it smells terrible in powder form). But once it mixes with water? Delicious! 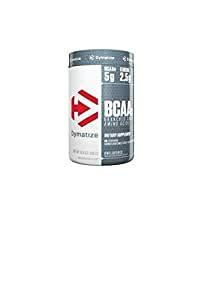 These BCAA's are legit ... they tast great, cherry watermelon, like joly ranchers, they mix well, ajipure if I am not mistaken and they are strong they leave my muscles feeling full all day and I get a damn good pump when they are in my system. I've single-handedly seen the best gains from this product alone. 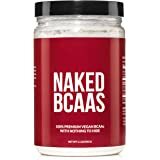 I didn't start taking BCAAs until a little over a year ago, but when I put them into my diet, my results have doubled. I put a scoop in a custom workout drink, mixed with creatine and Matcha Green tea. Then, I put another scoop into my protein shake afterwards. 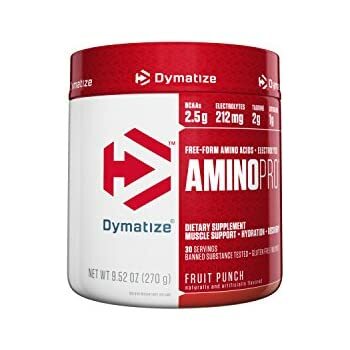 I git the unflavored one, No TSP i thoght i can just drink it with just water and taste very bad, i mixed with my whey protein and its still bad, its my first time trying DYMATIZE. You if you still thinking about getting it, try the one with flavor not unflavored like i did wrong idea.